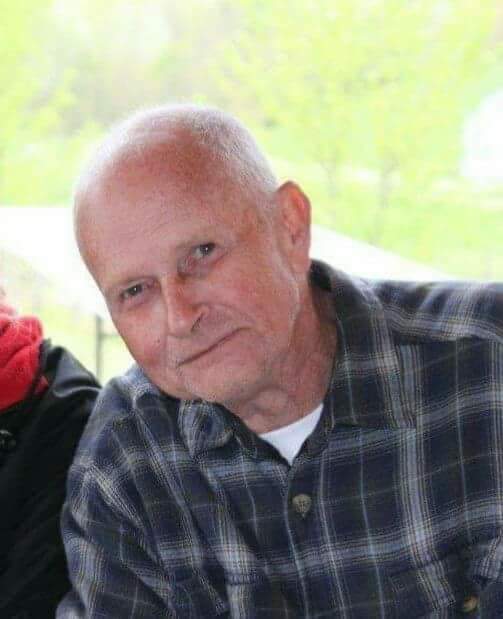 James Edwin Ethell Sr., 78, of Zanesville, passed away January 28, 2019 at his residence, surrounded by his family. He was born March 4, 1940 in Zanesville, son of the late, Carlos Ethell and Mary Farus Ethell. He worked for Ace Truck Equipment for thirty-nine years. He is survived by his wife, Sharon Ault Ethell, whom he married September 4, 1965; sons, Jim Jr. (Christy) Ethell, Jason (Kimberly) Ethell; daughters, Jamie (Brian) Lear, Jody (John) Shustar, Tasha (Eric) Ethell; sisters, Mary Ann Wycinski, Joyce Barker, Shirley (Russ) Tilley; thirteen grandchildren and ten great-grandchildren; beloved four legged grandbabies, Maizy May and Reese James. 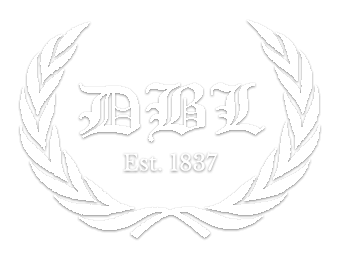 Calling hours will be held 11:00 AM to 1:00 PM, Thursday, January 31, 2019 at DeLong-Baker & Lanning Funeral Home, where services will take place at 1:00 PM. Burial will follow at Zanesville Memorial Park. In lieu of flowers donations can be made to help with funeral expenses.